A time of food, fellowship, and bowling fun for those in the NEXT Ministry. Join us for a hamburger cookout and picnic on the Central Green (we will move to The Curb if we have bad weather.) The purpose of our time together will be to EAT and enjoy some great conversations with friends and making some new friends. We will play some fun crowd games towards the end of our time together with some great prizes (or some mediocre prizes). Come and enjoy this time and invite some people to join you. This is a perfect opportunity to use as an outreach to someone who does not have a church home. There is no charge for this event, but we ask that you bring a dessert to share. Please by noon Monday, April 22. 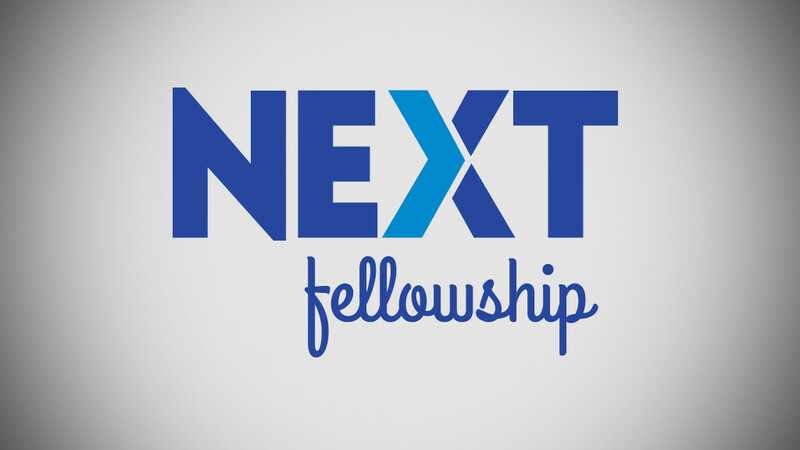 NEXT is a ministry for adults in their 50s-60s.